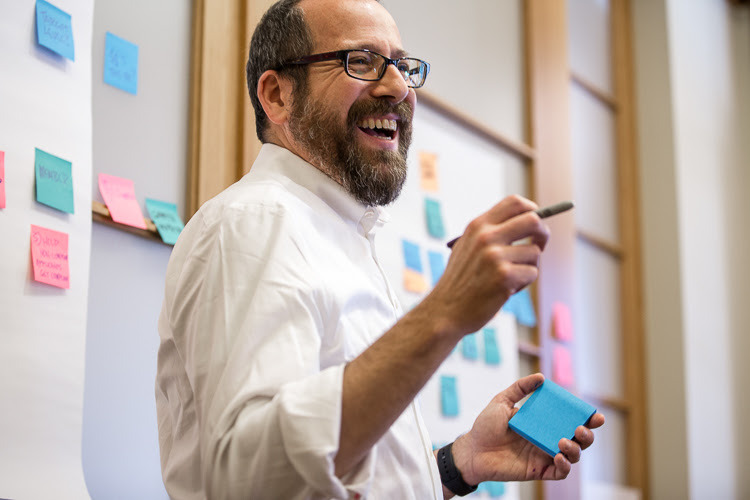 Leading Business Agility is a workshop series from Barry O'Reilly, Jeff Gothelf and Josh Seiden. Barry, Jeff and Josh, are experienced trainers who share their approach to transforming your work and creating the business outcomes that matter to your organization. In these workshops, Barry, Jeff, and Josh showcase the models, methods and tools they in their own work with clients to help leaders increase the rate of innovation and responsiveness in their organizations, create more engaged and effective product development capabilities, and achieve high performance at scale. Want to learn from your peers? Join us at one of our public workshops. Want us to come host this workshop exclusively for your company? We’ll work with you and your team to bring this training to your company. Barry is author of Unlearn: Let Go of Past Success to Achieve Extraordinary Results, and bestseller Lean Enterprise: How High Performance Organizations Innovate at Scale—part of the Eric Ries series, and a HBR must read for CEOs. He writes for The Economist, and is faculty at Singularity University. Jeff Gothelf is an author, speaker and executive coach. He, along with Josh, co-founded Neo Innovation in New York City and helped build it into one of the most recognized brands in modern product strategy, development and design. He, also with Josh, is the co-author of Sense & Respond (HBR Press), Lean UX (O'Reilly) and Lean vs Agile vs Design Thinking (S&R Press). Recently Jeff and Josh co-founded Sense & Respond Press, a publishing house for modern, transformational business books. You can find him at @jboogie on Twitter. 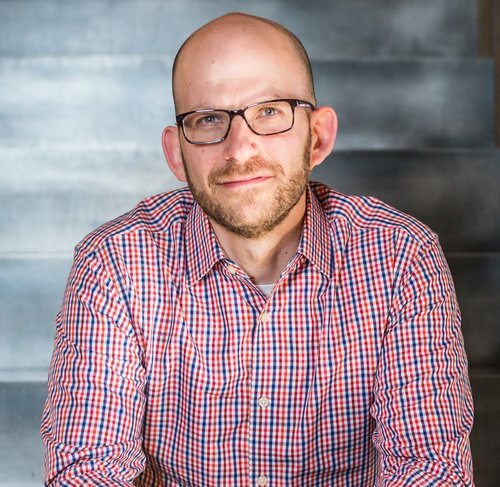 Josh Seiden is a designer, author, coach, and product leader with deep experience creating digital products and services. He brings an entrepreneurial spirit and user-centered perspective to his work with companies large and small. He helps teams find and validate market opportunities, and then to create the right approach to go after these opportunities, and to design and ship great products and services. He is the co-author, with Jeff, of Sense & Respond (HBR Press) and "Lean UX" (O'Reilly). He is a co-founder of Sense & Respond Press.